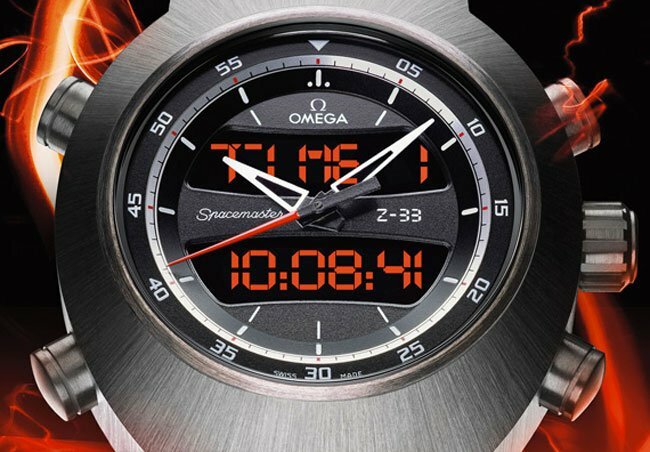 If you are in the market for a new watch you might be interested to learn that Omega has unveiled a new addition to their range in the form of the Omega Spacemaster Z-33 Watch. The new Omega Spacemaster Z-33 Watch design has been inspired by the iconic “Pilot Line” and is equipped with Omega’s new multifunction quartz movement, the calibre 5666 which has been created with modern pilots in mind. 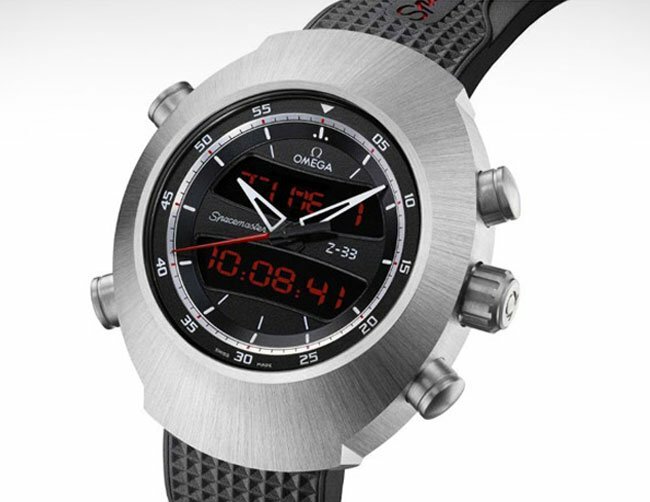 The Omega Spacemaster Z-33 Watch is constructed from grade 5 titanium and is waterproof to 100ft. Its also equipped with an analog watch together with a pair of transreflective LCDs displays sporting red figures on a non-reflective matte black dial. Other features include an alarm, a perpetual calendar, a chronograph, a countdown timer. Together with a feature for logging flights with ten slots. Unfortunately no information on pricing or worldwide availability has been released as yet, but as soon as information comes to light we will keep you updated as always.